How much more time consumers will spend at the checkout completing EMV (Europay, MasterCard and Visa) transactions this year is now quantified. 116 Million Hours Extra. The Federal Reserve System estimates there are 26.2 billion annual credit card transactions, that each take 16 seconds. Multiplying these figures produces a total of more than 419 billion seconds, which is divided by 3,600—the total number of seconds in an hour—to arrive at the more than 116-million-hour estimate. In comparison, the same volume of magnetic stripe-only transactions, assuming a three-second transaction time, amounts to more than 21.8 million hours. 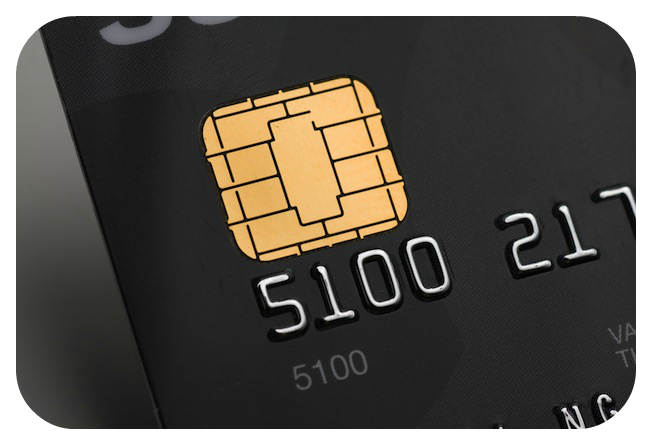 Why does processing an EMV transaction take so much more time? According to Marc Castrechini, VP of Product Management for Cayan, “There is nothing inherently slow about credit card processing a transaction with an EMV chip card.” Cayan’s developers in Belfast, Northern Ireland, have been using EMV for years. They have spent time researching the most efficient way to read and process information from the chip. The result has been much faster Europay, MasterCard and Visa transaction times, typically less than 4 seconds, which is comparable to a mag-stripe transactions. We will keep a look out for when this technology reaches the US.